The Choir of Trinity College Cambridge presented a concert at The Cathedral of St Philip on Friday September 18, 2015. This is a group of some 30-singers that have been traveling across the US to perform. The gave a performance that ranged from the venerable, e.g., Thomas Tallis and William Byrd to modern day composers, such as Steven Stucky and Eric Whitacre. The first part of the program was presented without applause breaks- a nice touch. 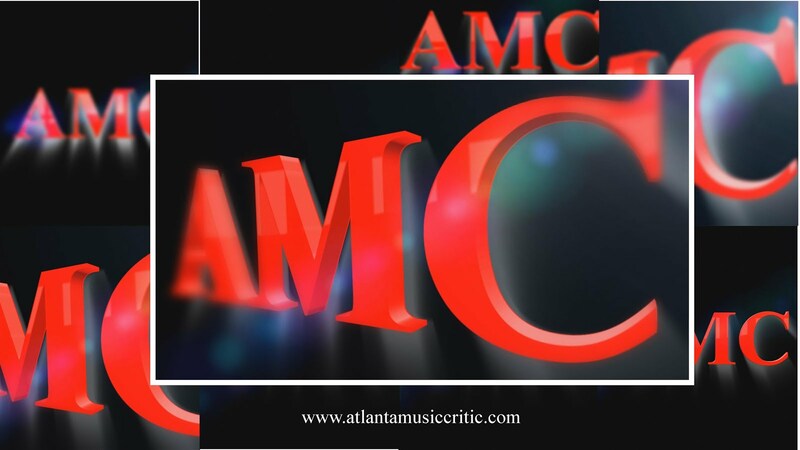 But after even five A Cappella pieces, AMC's ears long for some instrumentation. It came in the form of Bach's "Liebster Jesu, wir sind hier, BMV 634" in what could only be called a very tepid organ performance. Then there were four more choir-alone works, including two by Einojuhani Rautavaara, of whom AMC has never heard and of whom the program notes were silent. Then came a rousing organ performance of a Durufle piece. The first segment closed with a work by Owain Park (born 1993), who is part of the ensemble. It was quite good. The second part was again a mix of A Capella interspersed with an organ performance. The singing was magnificent and the acoustics of St. Philip's allowed the sopranos to soar, but sometimes those soaring sopranos seem gimmicky in order to take advantage of rich reverberation. But after this magnificent spiritual and religious music, the choir just had to break into what the program calls "light music." We were treated to such treacly gems as "Moon River, " a Michel Legrand heartbreaker, that are the hallmark of high school and college swing choirs. AMC had the image of late teenagers singing to a nursing home audience- not that there is anything wrong with that. St. Philip's is a beautiful space, but someone has made the decision there not to dim the house lights, so when sitting in the balcony, the audience's eyes are blasted by spotlights aligned around the upper part of the sanctuary. On the other hand, the church always provides a nice reception after their concerts, replete with wine. AMC knows that this is a small point, but why must the description of the choir begin with this sentence " Voted the fifth best choir in the world in Gramophone magazine's "20 Greatest Choirs""? Better to say "voted one of the top choirs," or something similar. What meaning does "fifth" have in this context? It only made AMC long to hear the first best.